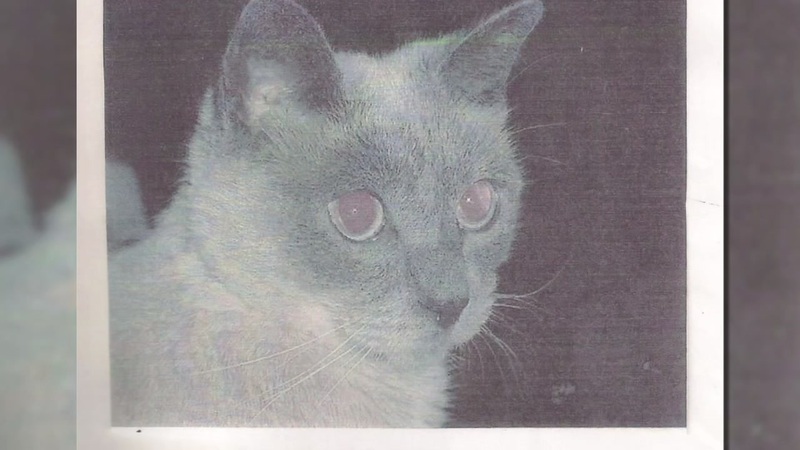 MANSFIELD, TX -- A Siamese cat recently cited by the Guinness Book of World Records as the world's oldest living cat did not live to enjoy the title. Scooter marked his 30th birthday on March 26. However, owner Gail Floyd of Mansfield, Texas, told the Fort Worth Star-Telegram that Scooter had died by the time Guinness conferred its title on April 8. Dr. Tricia Latimer, a Mansfield veterinarian, says Scooter had lived to the equivalent of about 136 human years. Scooter wasn't Guinness' oldest cat of all time, though. That mark belongs to a fellow Texas cat who lived to be 38.